New Report Recommends British GNSS Protections, Efforts May Soon Surpass Those in U.S. Experts who studied GNSS vulnerabilities for the British government recommended GNSS receiver standards, the possible banning of jammers and the establishment of a terrestrial backup in case satellite navigation is disrupted. Their January 30 report Satellite-derived Time and Position: A Study of Critical Dependencies, looks sector by sector at how signals from global satellite navigation systems have become integrated into the United Kingdom’s essential underpinnings. The study found that half a dozen sectors – telecommunications, emergency services, energy, finance, food and transportation – were dependent or were becoming dependent in some way on GNSS signals for getting precise time, position or both. The impact of a glitch or failure in either timing or position can be substantial. For example, on June 5, 2013, Thomson Reuters caused manufacturing data from the U.S. Institute for Supply Management to go out to high-frequency traders 15 milliseconds before it was supposed to. While the cause was not traced to GNSS, the report said, the result – some $28 million in shares changing hands – illustrates the nature of the problem. GNSS disruptions, they wrote, could result in market manipulations, trading interruptions, volatility and losses. Problems in the other sectors could also be severe: increased food costs, local blackouts, life-threatening delays in emergency services, travel disruptions, transport delays and increased costs across the board. The findings of the report were not altogether unexpected, however – in fact they echo those from studies previously done in the United States. The interest in addressing the problem, however, appears more serious. “If you take all the recommendations, and if they are implemented, they are an indication that the government is taking ownership of the problem – and not only taking ownership of the problem but doing so at cabinet level,” said David Last, a professor at the University of Bangor and a member of the expert panel. That puts the effort at the highest executive level, rather as if the White House was driving the effort. 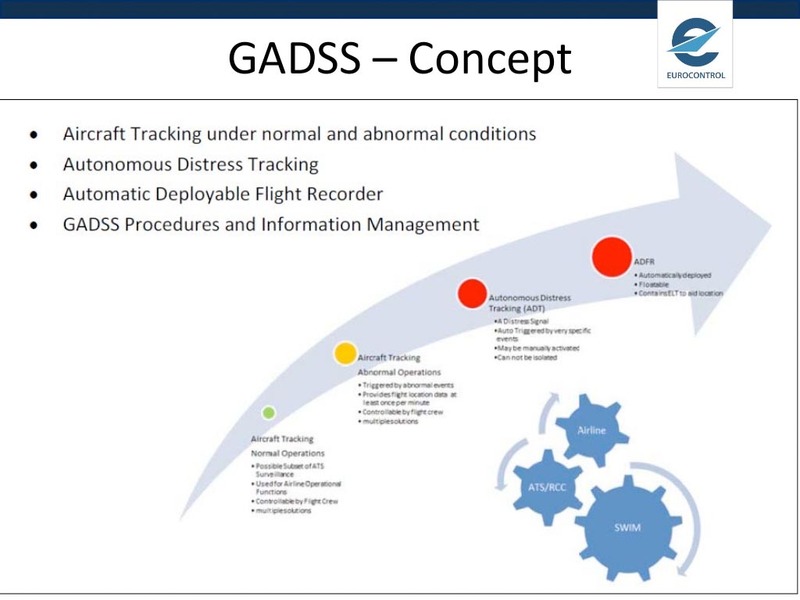 As things now stand in the U.S., work to address GNSS vulnerabilities is being done at the department level – by, for example, the Departments of Homeland Security, Defense and Transportation – and has been dragging on for years due to wrangling over budgets and authority. The report is actually the second done by the British government. The first, entitled Economic impact to the UK of a disruption to GNSS looked at what kind of damages would result from a five-day loss of GNSS. Looking across numerous sectors the economists estimated in April 2017 that the U.K. economy would take a hit of 5.173 billion British pounds. The new report made 11 different recommendations ranging from a formal assessment of the reliance of GNSS for critical infrastructure and a review of whether GNSS jammers should be banned to the establishment of interference monitoring, a backup for GNSS signals and GNSS receiver standards. The U.S. has discussed the similar recommendations for years. Standards for GNSS receivers have been controversial because of their potential impact on innovation. The issue has also been caught up in the debate over interference from services that some telecommunications companies want to implement in frequency bands near those used by GNSS. The issue of creating a backup is also a key recommendation of the report. “So, eight out of eight (of the sector recommendations) say that a terrestrial system would be the answer to a maiden’s prayer,” said Last.